Metropolitan area. 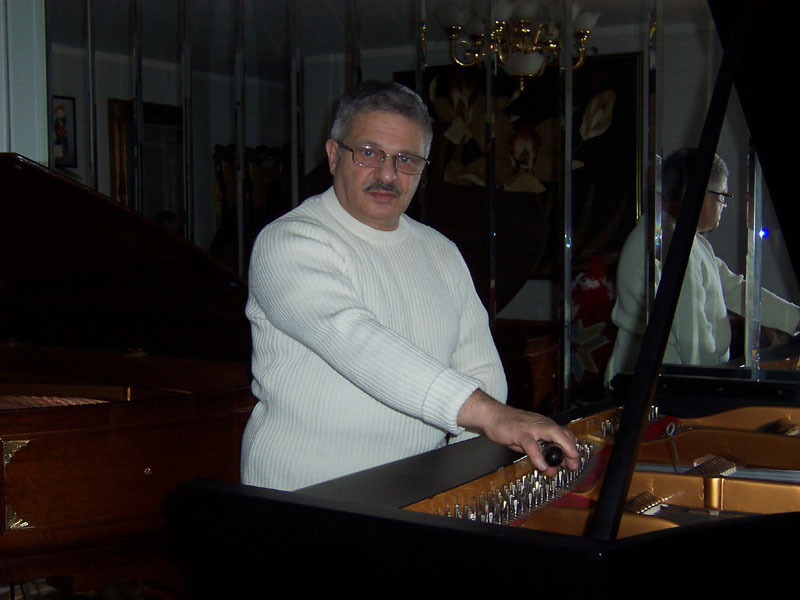 I have been tuning and repairing pianos since 1975! Antique and vintage pianos restoration. Restored Grand Pianos For Sale! My main service area is in NYC boroughs (Manhattan, Brooklyn, Queens, and Staten Island). Mason and Hamlin, Story and Clark, Kohler and Campbell, Boston.